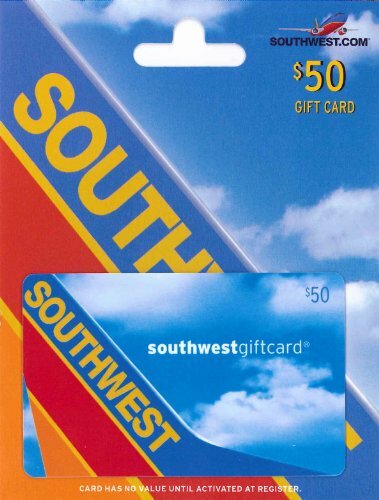 Give the gift of Southwest Airlines travel with a southwestgiftcard. The perfect gift to send them to the destination of their choice. 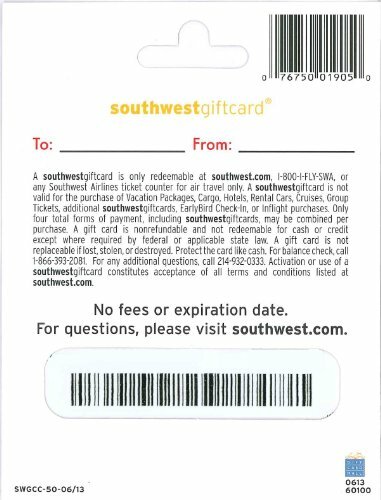 The southwestgiftcard never expires and is easy to redeem. 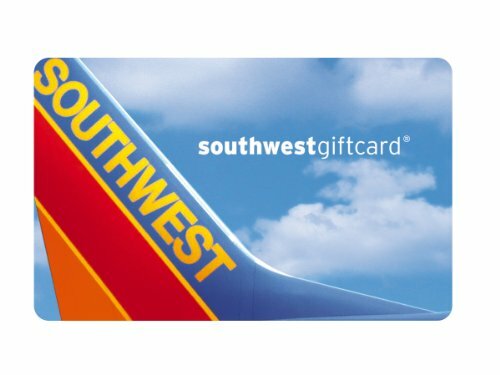 Redeem online at southwest.com, by phone at 1-800-I-FLY-SWA, or at a Southwest Airlines ticket counter.